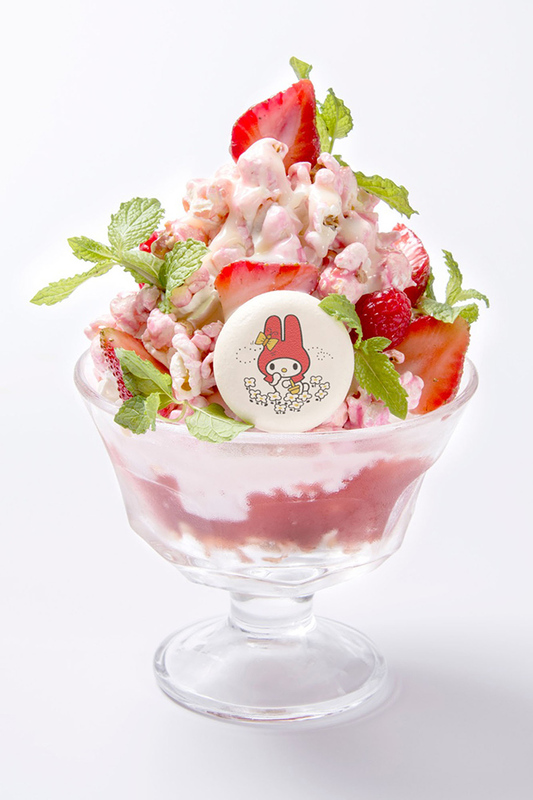 A pop-up “My Melody Cafe” opened in Shibuya Parco’s “THE GUEST cafe & diner” last July 18th, and will be open until August 31st, following the success of the pop-up “Kiki and Lala Cafe” where customers had to wait in line for 3 hours just to get in. 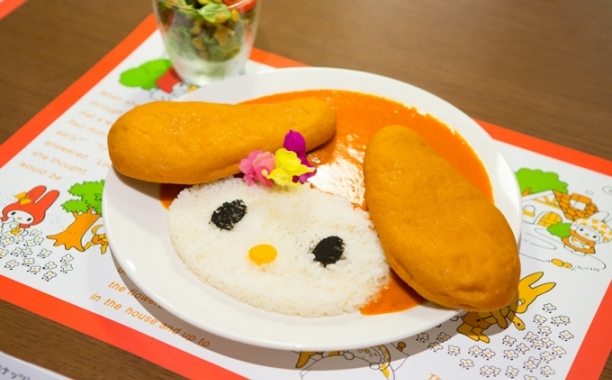 With an original menu, the cafe offers My Melody-inspired decor and a photo booth with My Melody hair accessories that allow you to “transform” into My Melody. 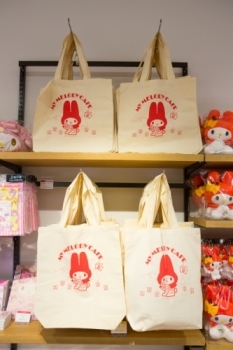 The cafe also has a gift shop with products exclusive to the cafe. 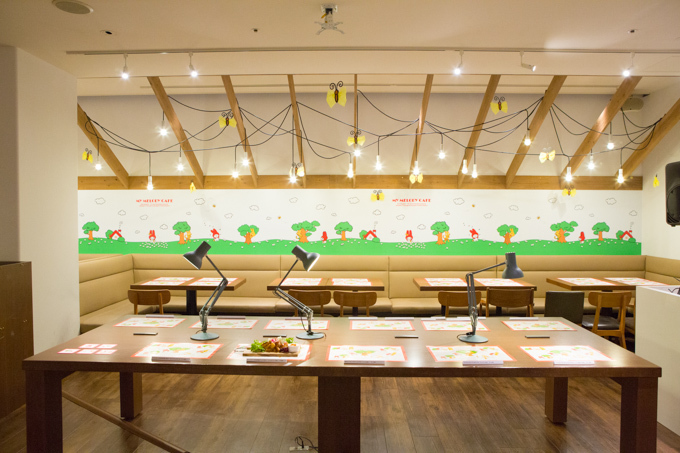 The gift shop features official merchandise, as well as stuffed toys, totes, T-shirts and others, and 7 kinds of iPhone cases designed in Las Vegas in collaboration with Gizmobies. 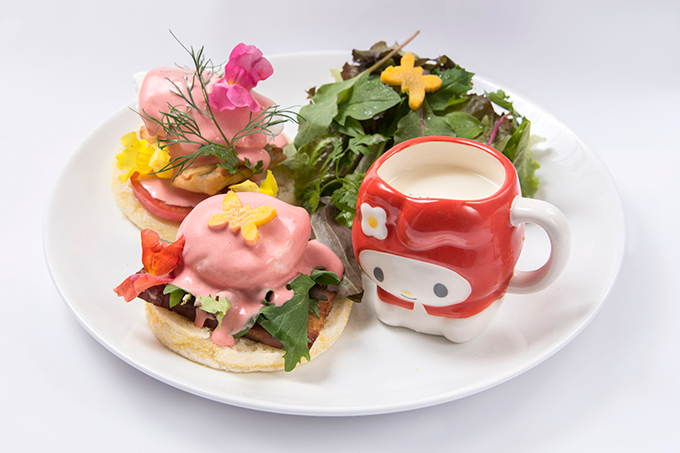 The menu features My Melody-decorated meals such as curry and Eggs Benedict. 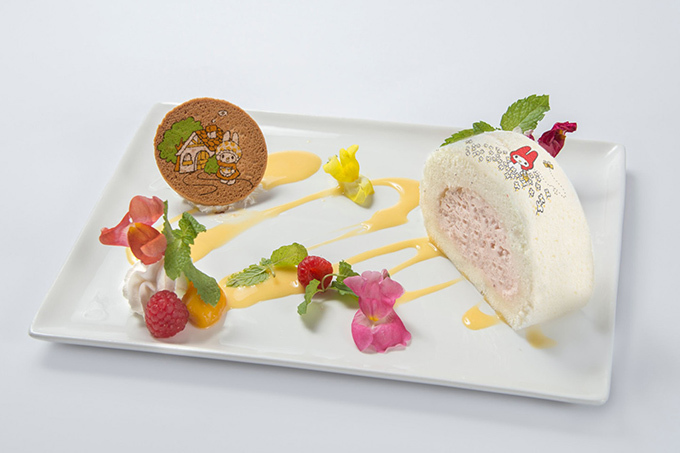 Japanese Desserts (western influenced) include crepes and a red-velvet-inspired pound cake. 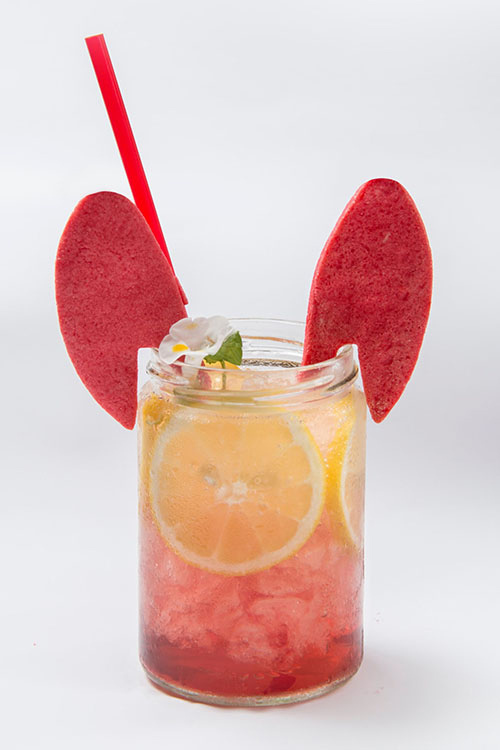 For drinks, non-alcoholic sangria is offered, as well as herb teas and strawberry milk. 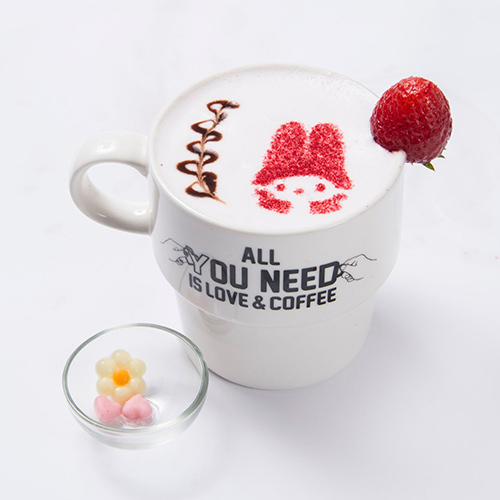 A placemat and coaster exclusive to the cafe will also be given to those who order from the meal and drink menu. 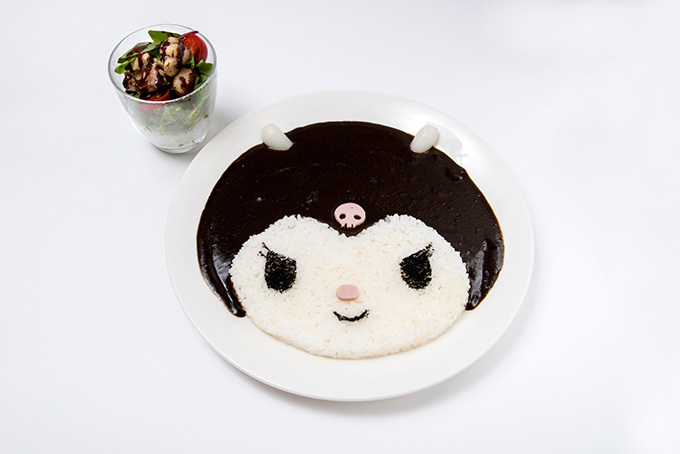 Also, My Melody’s rival “Kuromi” will make an appearance on the menu beginning August 13th.